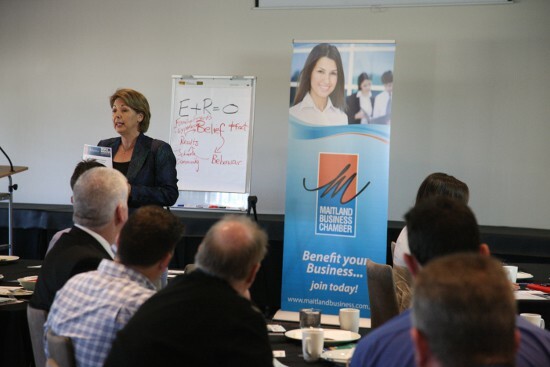 These programs are created specifically to cater to the needs of individual organisations. Many of the skills taught such as communication skills and self awareness are included in most of our programs however you provide the context and we work together to create a course that will achieve your objectives. Programs range from ½ day to a number of weeks. For more information contact us directly and we’ll be happy to discuss your needs.